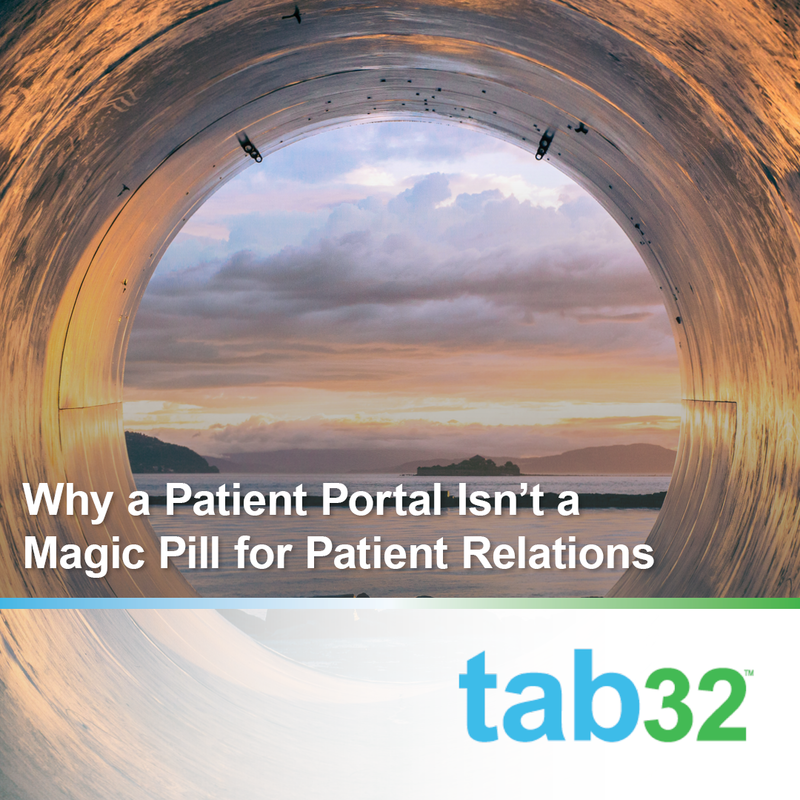 It's a drum we keep beating, but there's really no way around it: you have to build and keep a good relationship with your patients. Even without people leaving due to issues with your practice, attrition happens anyway (insurance changes, moving, etc.). Once you get them in the door, you need to do everything you can to keep them! 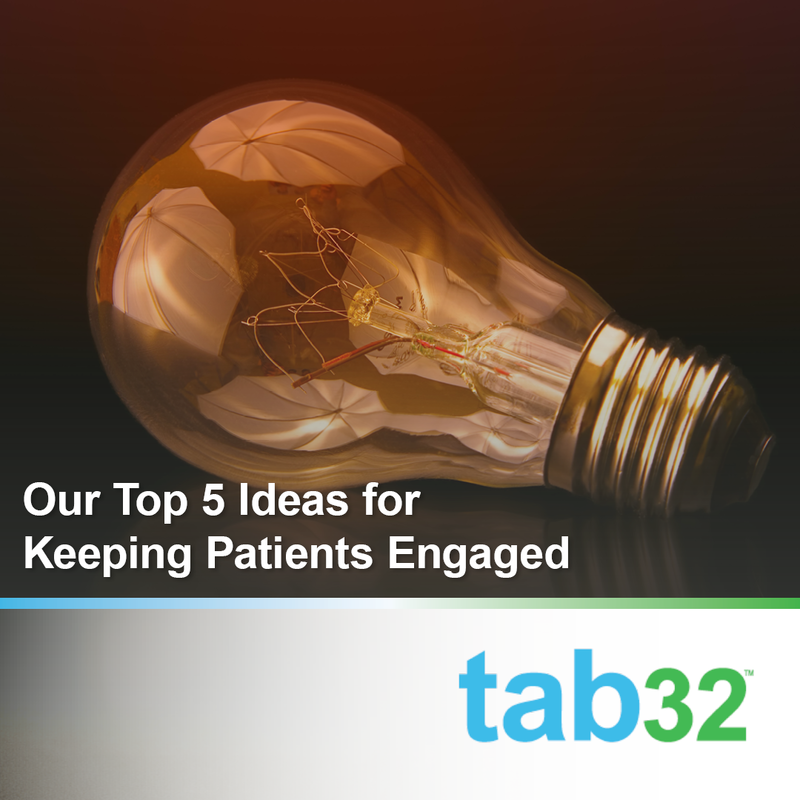 One of the big ways to do that is to keep patients engaged with your practice, even when they aren't in the office. We have a few ideas that can be implemented by any size practice to get the most out of your current patient list. This seems like a bell we just keep ringing, but we can't overstate how important it is to have and keep a good relationship with your patients. Competition for dentists means that in many areas, your patients can find a new dentist down the street from you in seconds. You don't want to give them a reason to even look! Most patients want to have continuity of care and a routine with their dentist. Some bargain hunters will hop from practice to practice to take advantage of new patient specials, but most don't want that hassle—especially families. When it comes to building a practice and a dental business, we've talked a lot about patient communication. Communicating regularly with patients is how you'll reduce patient attrition, increase recall rates, build a culture of loyalty, and keep your practice growing. A number of platforms on the market claim to improve communication—from text messaging and email to reputation management and more. But there's one feature these platforms offer that is nothing more than a marketing ploy, and that's the patient portal. 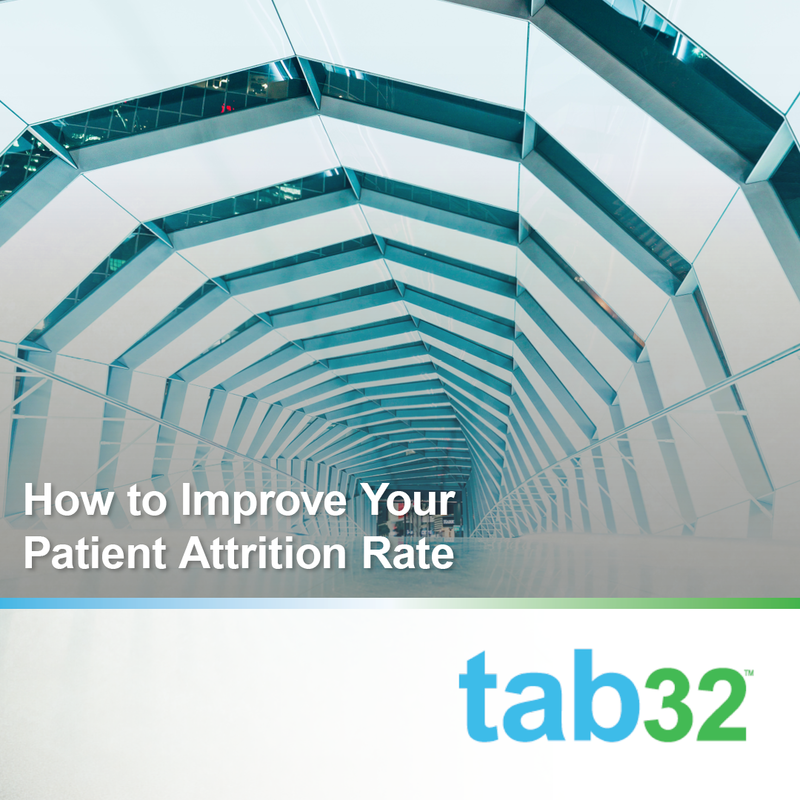 Do you know your practice's patient attrition rate? An average dental practice loses more than 20% of their patients - one of the highest attrition rates in healthcare. There are a number of reasons for this high attrition rate, like competition on cost of treatment, number of dentists in a small area and lack of distinction in services. We've seen attrition rate not given enough attention by some owners and management experts. They focus instead on new patient growth and acquisition. 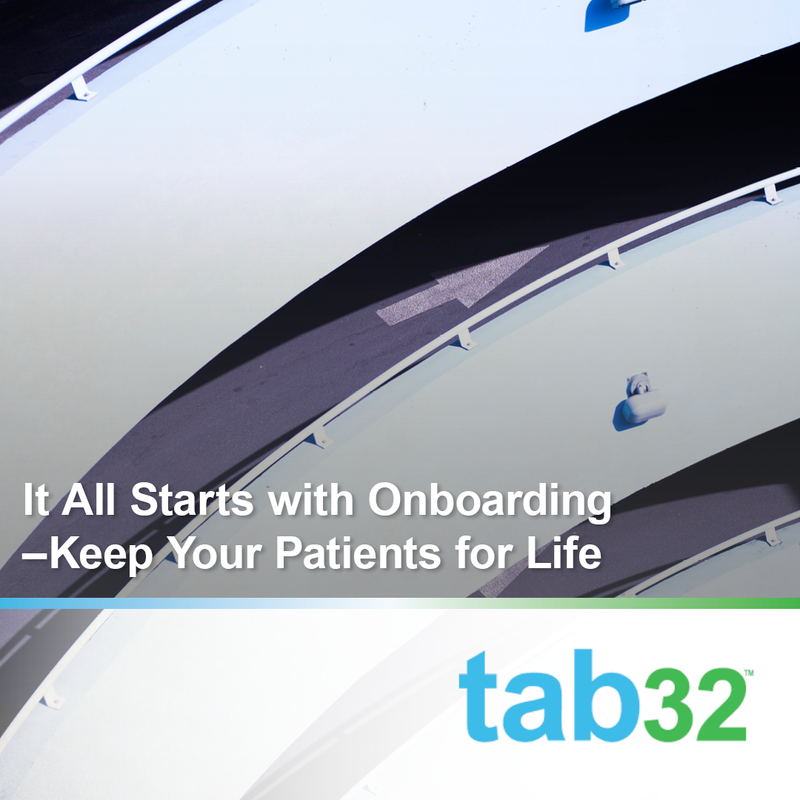 But, like we've talked about a number of times, keeping the patients you already have makes a successful practice.